WiseKids, a unique app developer with a refreshingly global outlook, is launching its latest multilingual app: Shape the Village. With this app, kids can be creatively stimulated while learning about círculos, triángulos y cuadrados. There are 16 different corners of the “village” to visit and manipulate shapes. Like all the apps from WiseKids, this one has narration options in 8 languages, including English and Spanish. It’s true that the music is cute and graphics are adorable, but this app was developed with much more than aesthetics in mind. WiseKids focuses on multiple intelligences (the idea that we all learn differently) and encouraging real learning through imaginary worlds. 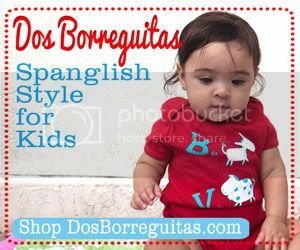 Knowing about the passion with which apps were created makes it more meaningful to share them with our niños. 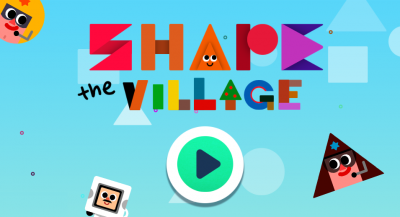 One particularly unique feature of Shape the Village is the Workbook, which has printable materials related to the skills emphasized in the app. These would be excellent supplements for homeschoolers or teachers. Check out more apps developed by WiseKids on their Facebook page and website. 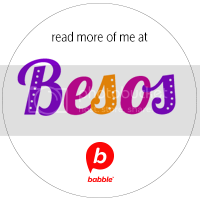 I just want to mention I am just very new to blogging and certainly liked this website. More than likely I’m likely to bookmark your site . You certainly have really good well written articles. Thanks for revealing your webpage. 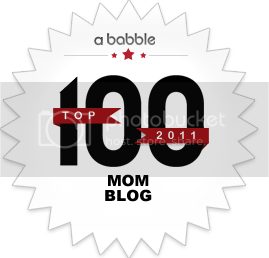 Ok so I am thinking about removing my blog from Tumbler and get it to a WordPress site. I believe this is a wordpress site right? If it is, may I ask where you got the theme? Thanks a bunch! Unfortunately, I don’t know the author of that fantastic drawing, I found the picture in a spanish REM forum “REM Nation”, where I comment/write a lot.